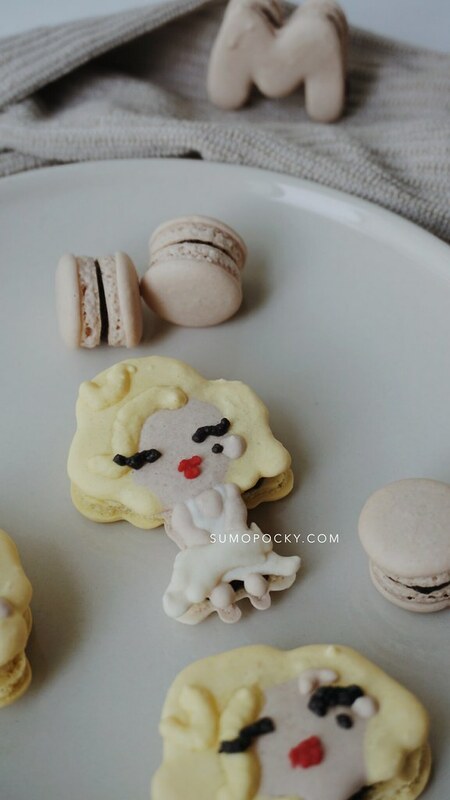 These macarons are dedicated to the iconic blonde bombshell, Marilyn Monroe. 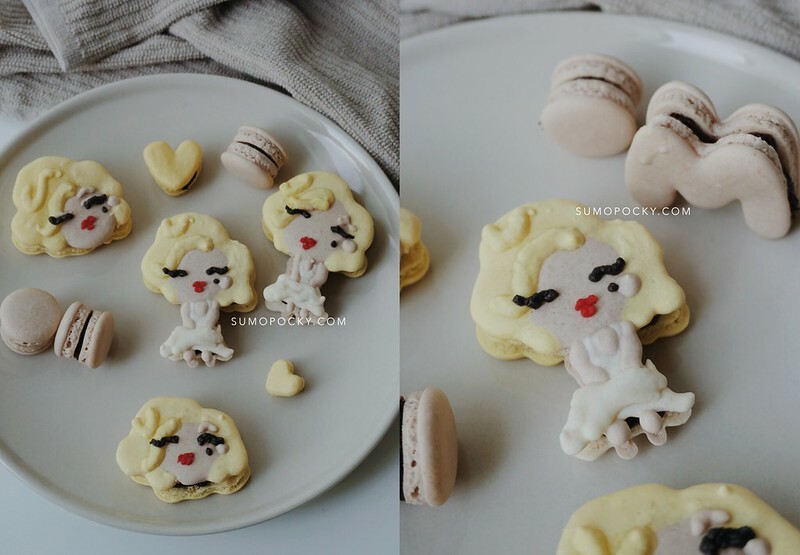 I was inspired to bake these Marilyn Monroe Macarons after reading the book "Marilyn in Manhatten" by Elizabeth Winder. The book takes an exclusive look of the movie star's year in New York, not long before her tragic end. From the book: "It must have taken great courage to quit Hollywood as you did, to give up all the luxury, the money, the importance - after being so very poor," said Elsa Maxwell, who spoke to her months later. 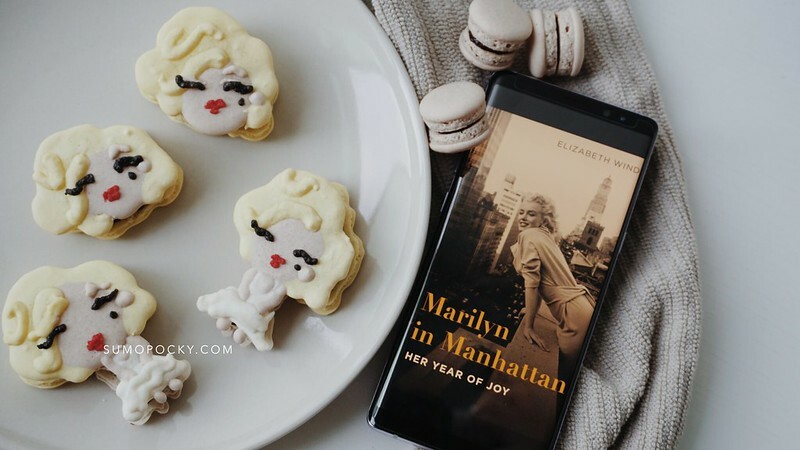 "No," Marilyn said softly, "No, Elsa, it didn't take any courage at all. To have stayed took more courage than I had." Sadly, the world failed to notice the other side of her. She indulged in books (who would have thought that she's actually a bookworm? ), and she had the attitude to "laugh at yourself before anyone else can." A fascinatingly beautiful fact is she often went makeup-free - that in itself is so progressive for a movie star at that time. 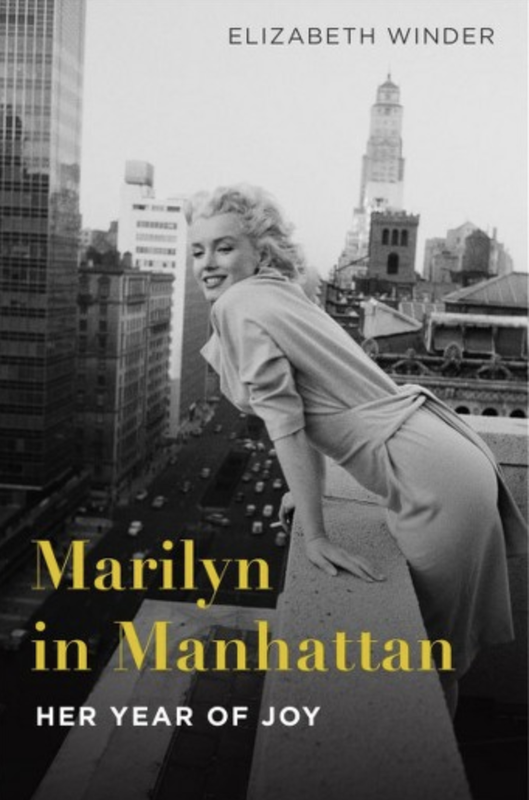 Above all, Marilyn is so much more deep, complex, and multi-faceted than Hollywood painted her to be, and she was fighting to break out of the mould every step of the way during her time in New York. Like Marilyn said, "All we demanded was our right to twinkle." "She was kind, she was good, she was beautiful." and the way we're doing it." 3. 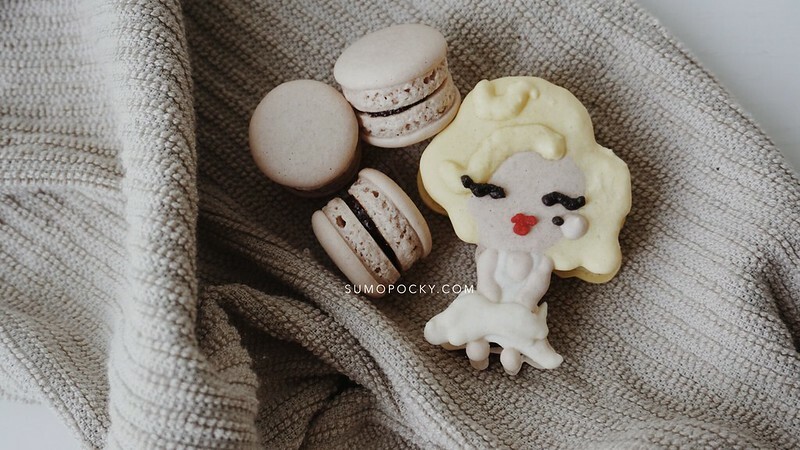 Begin macaronage. Using a spatula, start the macaronage process by folding and lightly scraping the top of the batter. Continue till the ingredients just start to combine. 4. Then, split the batter and continue to macaronage process, until you get a molten-like mixture and drips down like a ribbon when lifted. 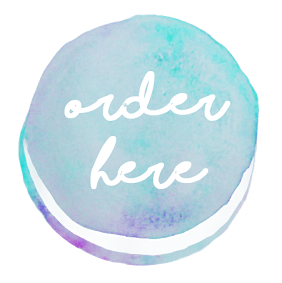 Transfer to piping bags. 7. 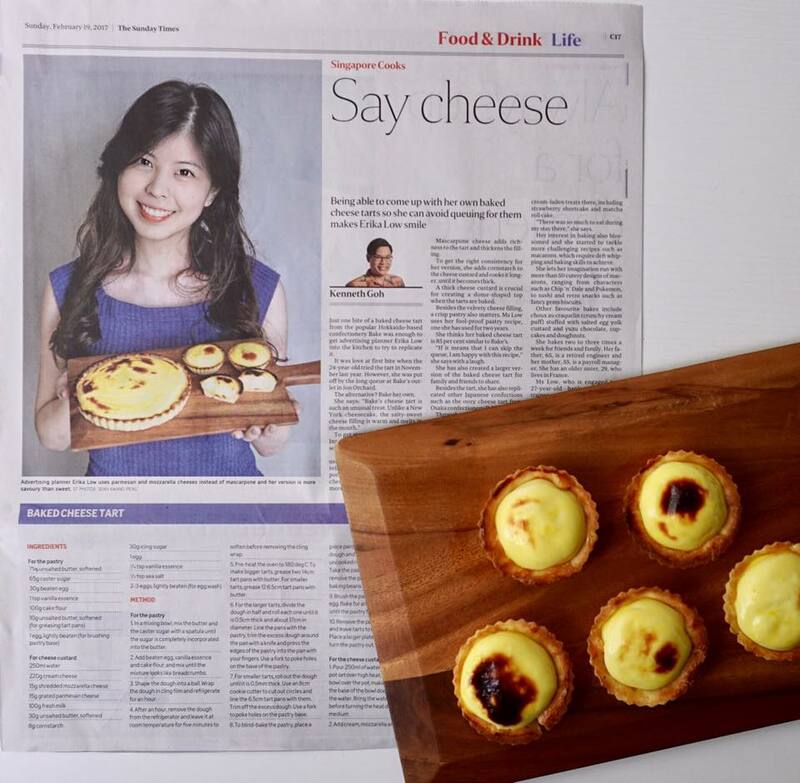 Bake in a preheated oven at 150°C for approximately 12 - 15 minutes. 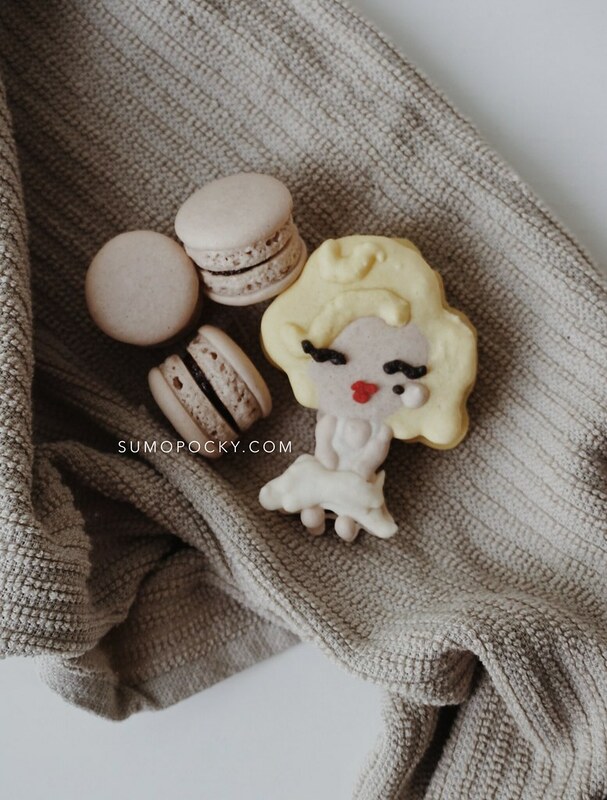 that looks soooocutee and yummyy! !